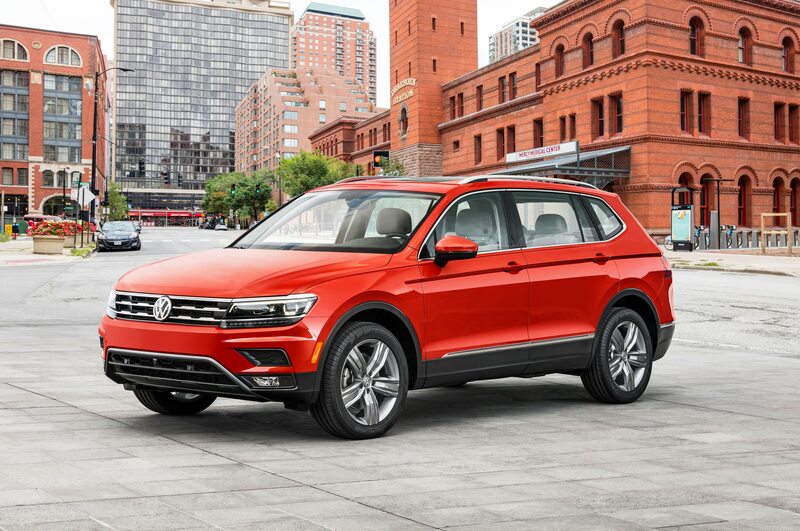 Volkswagen has dropped prices on the Tiguan small SUV to make it more competitive against rivals, according to a report from Automotive News. 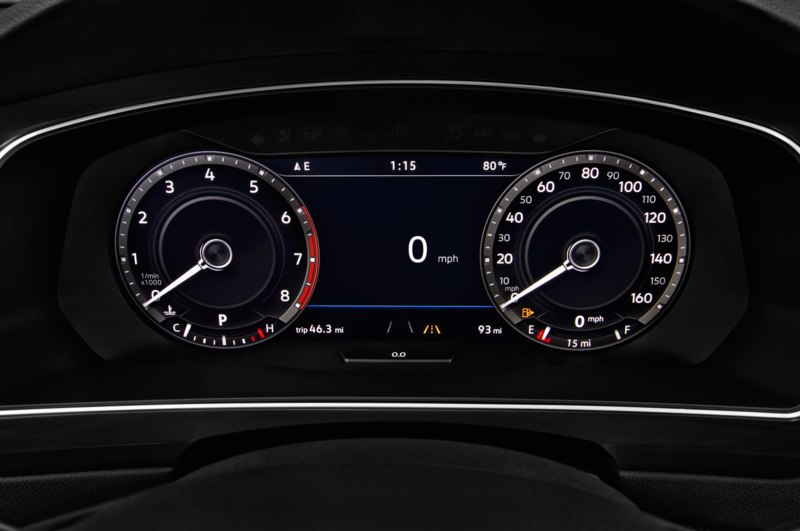 The automaker informed dealers of the changes on Thursday. 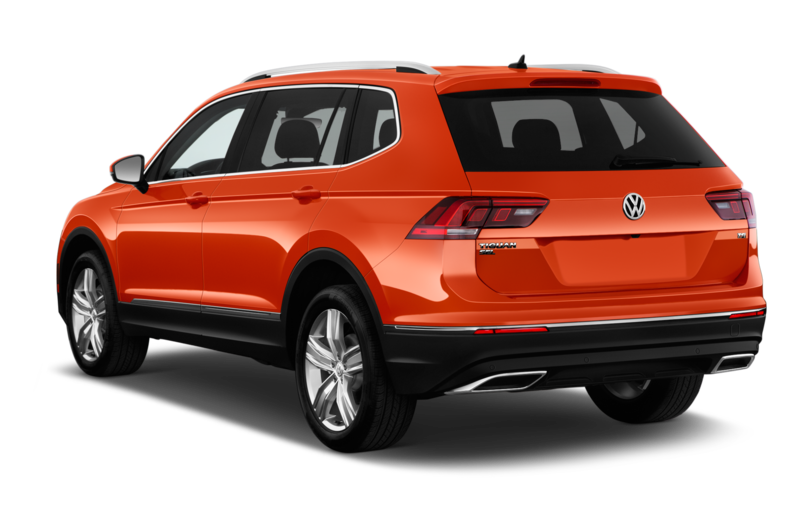 Prices fell $600 on the base S model, $2,180 on the SE, and $1,460 on the SEL trim. 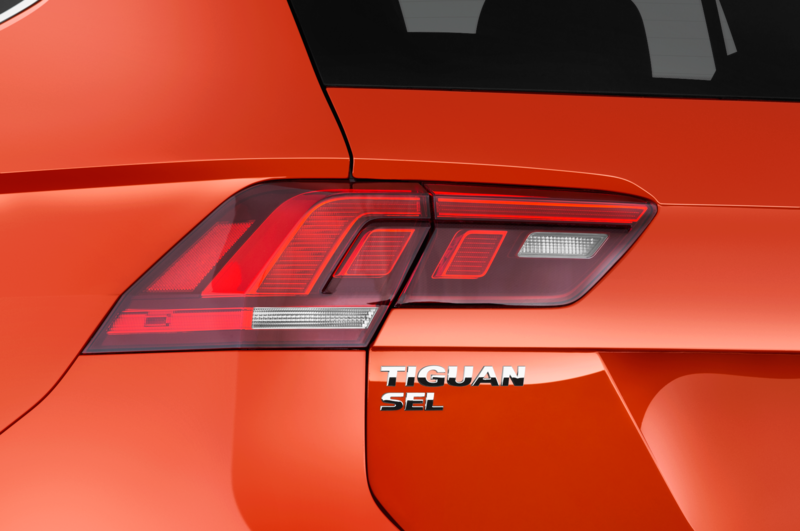 The range-topping SEL Premium keeps its same sticker price as before. 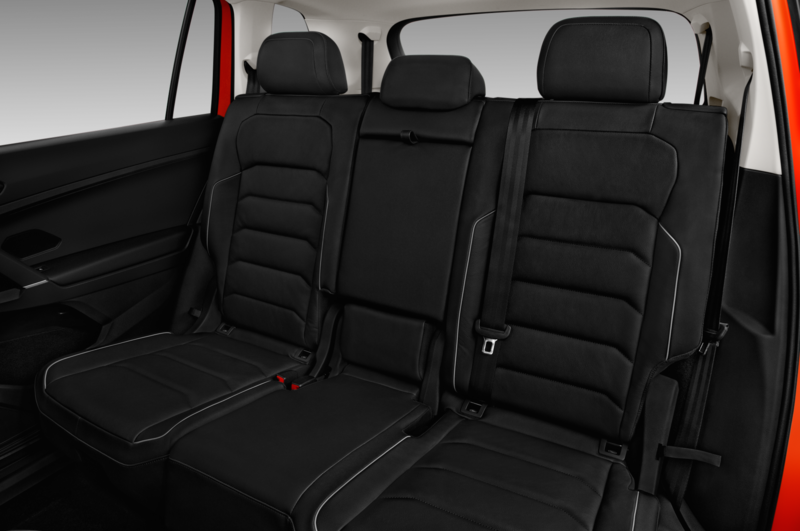 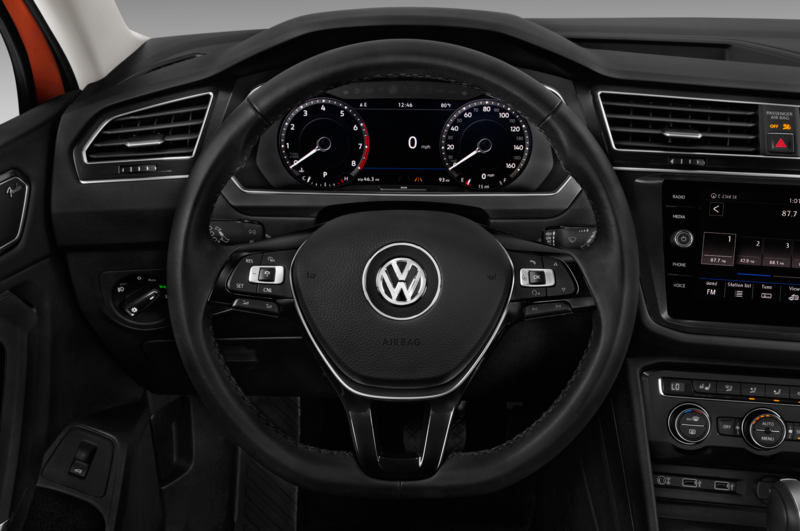 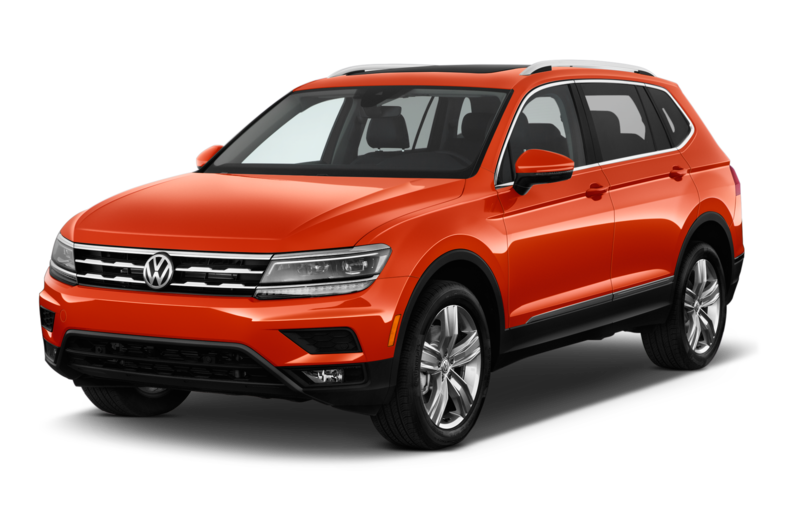 The new prices are reflected on the official online configurator for the 2018 Volkswagen Tiguan. 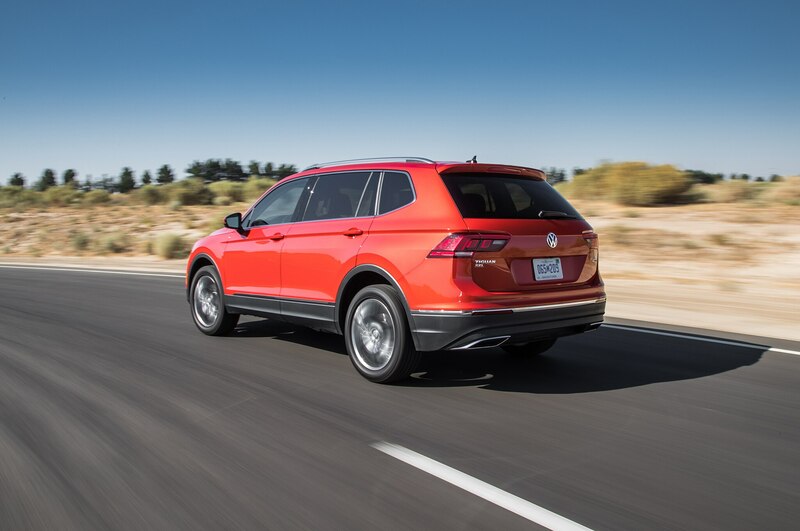 The model starts at $25,495, making it more expensive than the base 2018 Honda CR-V, Toyota RAV4, and Ford Escape. 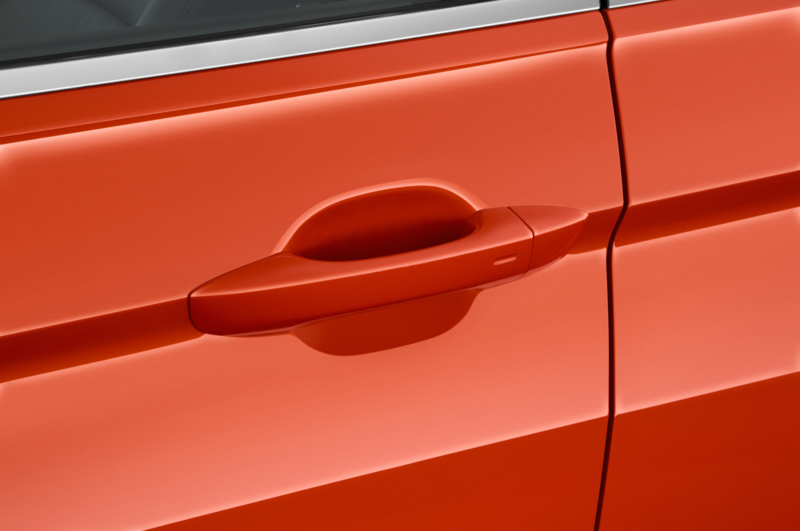 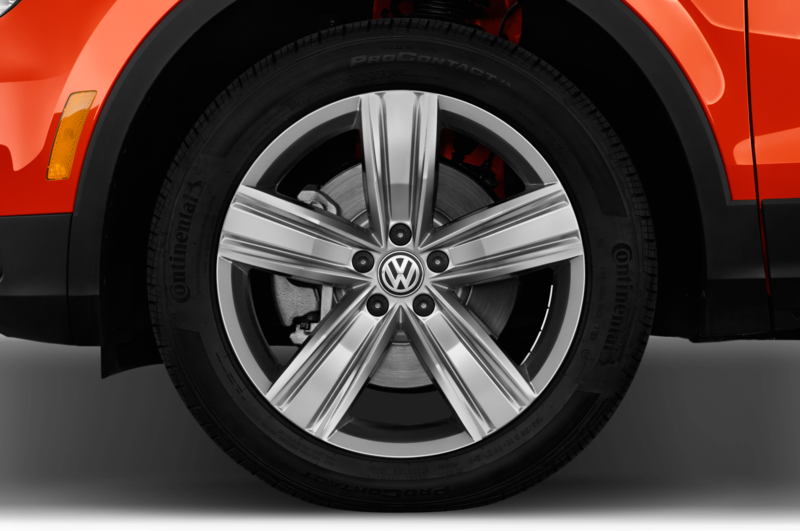 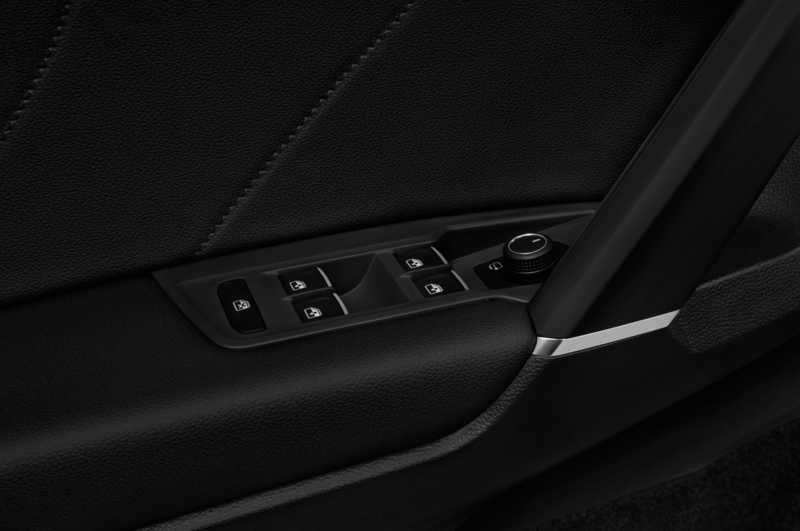 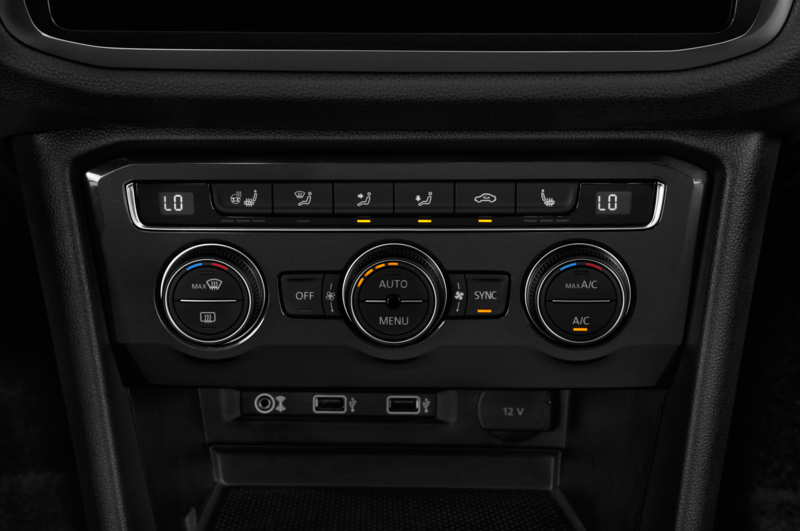 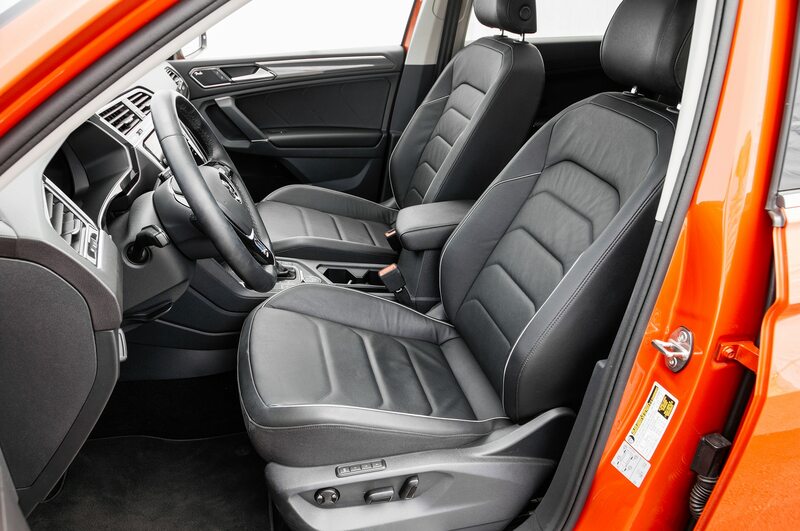 The base model comes standard with a third row for those equipped with front-wheel drive. 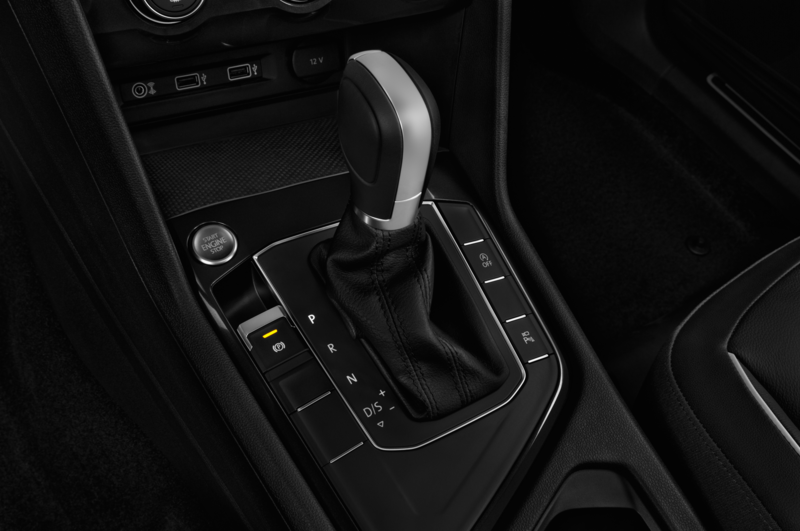 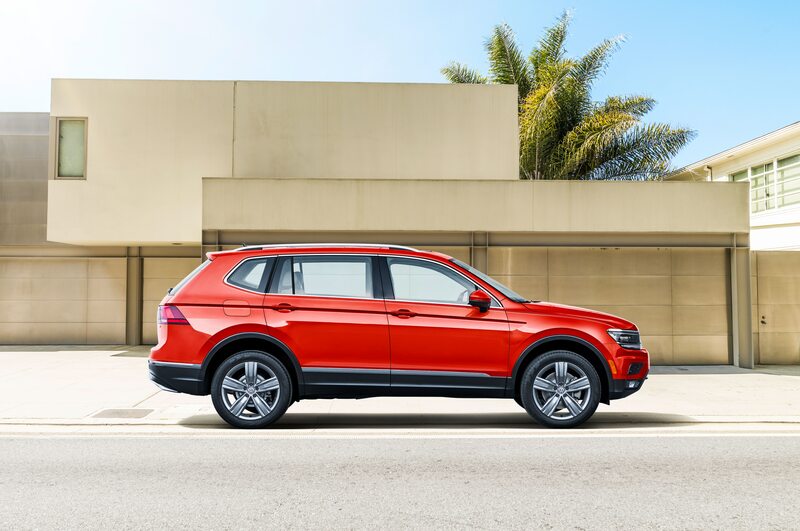 With all-wheel drive, the third row is optional. 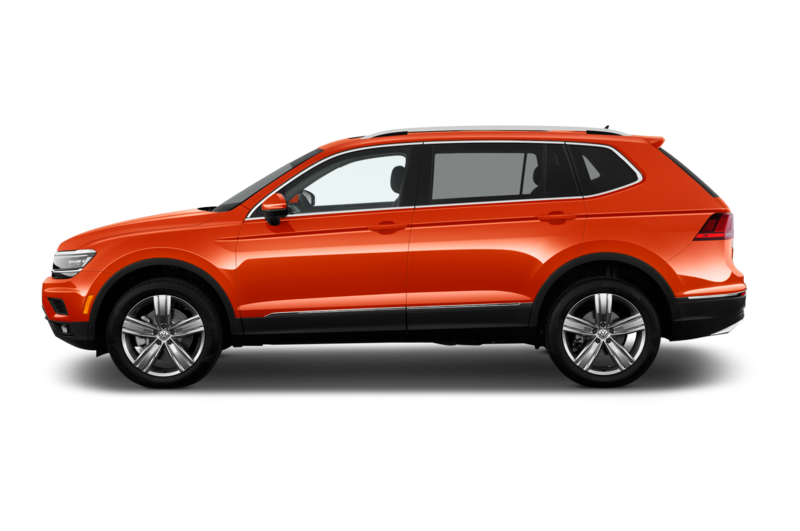 Entry to the three-row club is much more expensive for the Hyundai Santa Fe ($31,800) and Kia Sorento ($31,230 when equipped with necessary options). 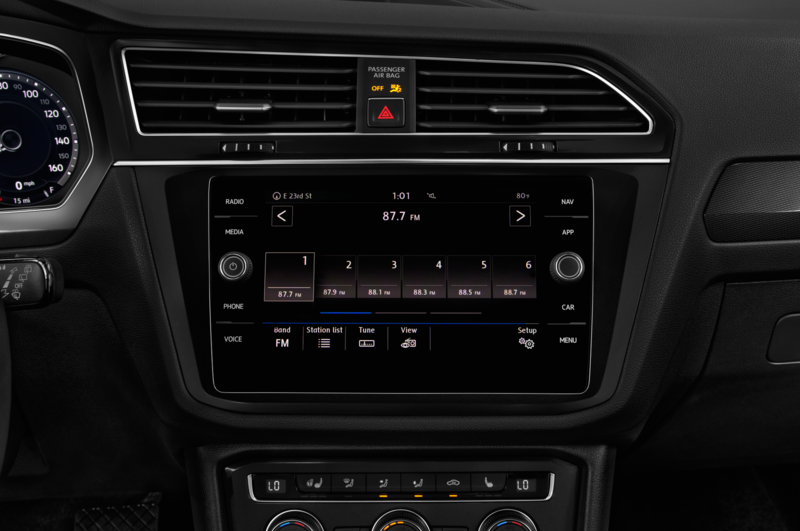 Prices for the SE model start at $27,650, and these models feature an 8-inch touchscreen, leatherette seating, and blind spot monitor. 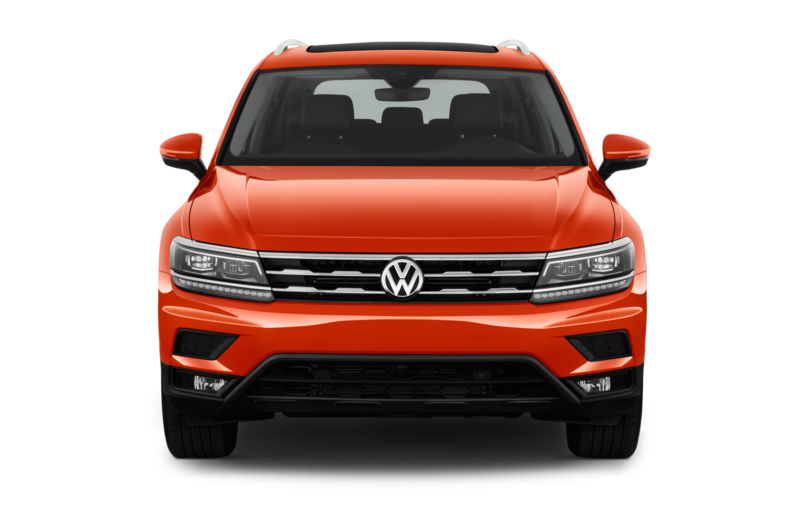 The SEL costs $31,990 and nets navigation, adaptive cruise control, and remote start. 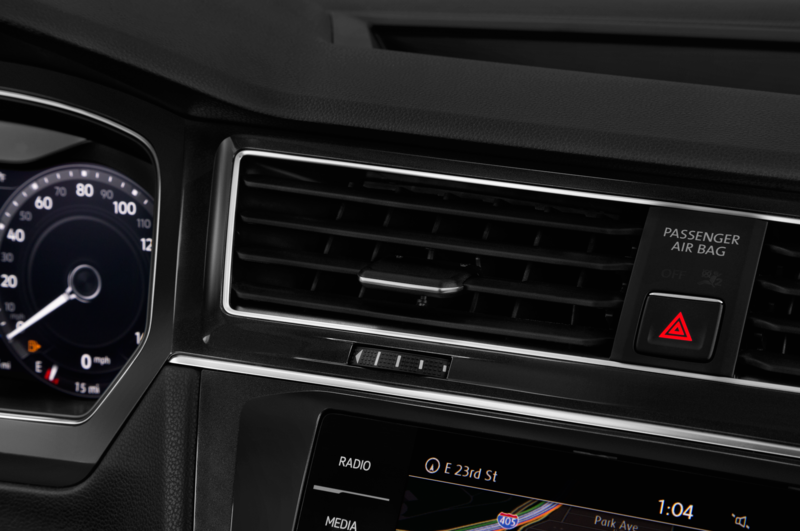 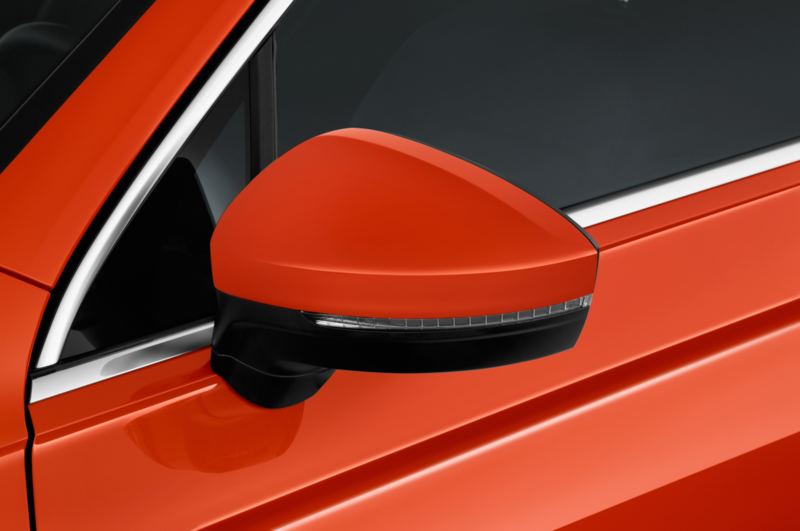 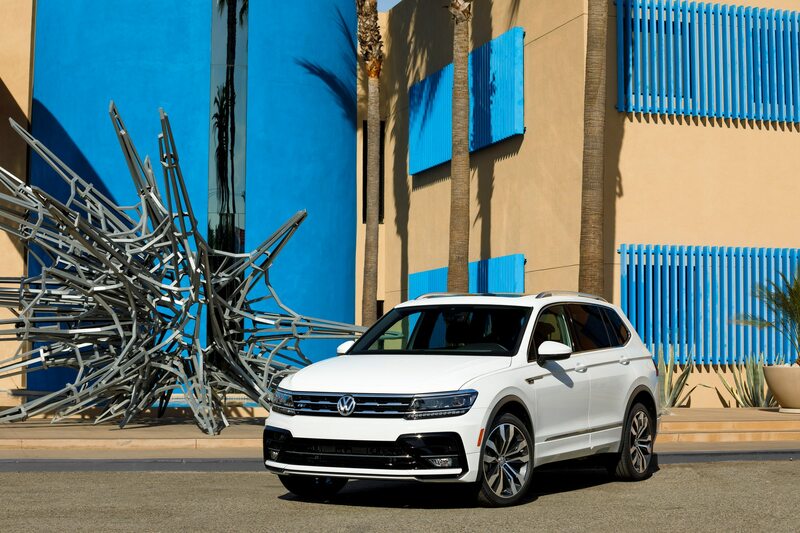 Opting for the SEL Premium requires $37,150, but you’ll receive upgrades such as leather seats, LED headlights, and the VW Digital Cockpit instrument display. 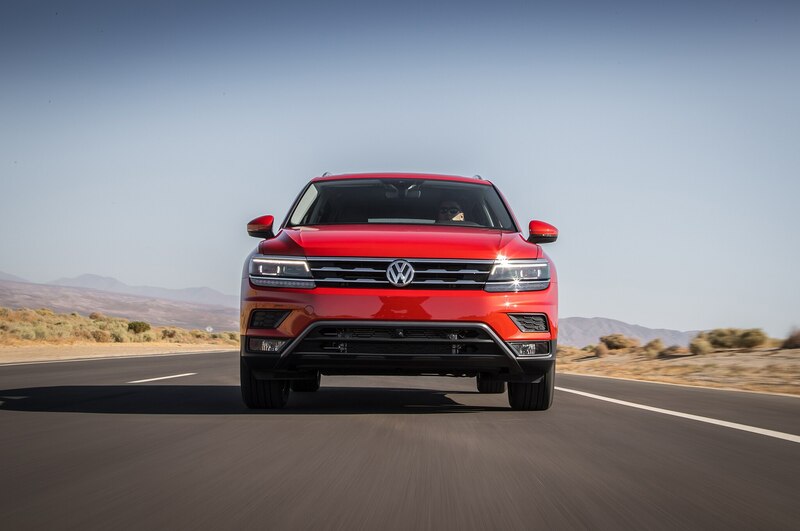 These prices apply to front-wheel-drive models, but all-wheel-drive versions get the same price cuts. 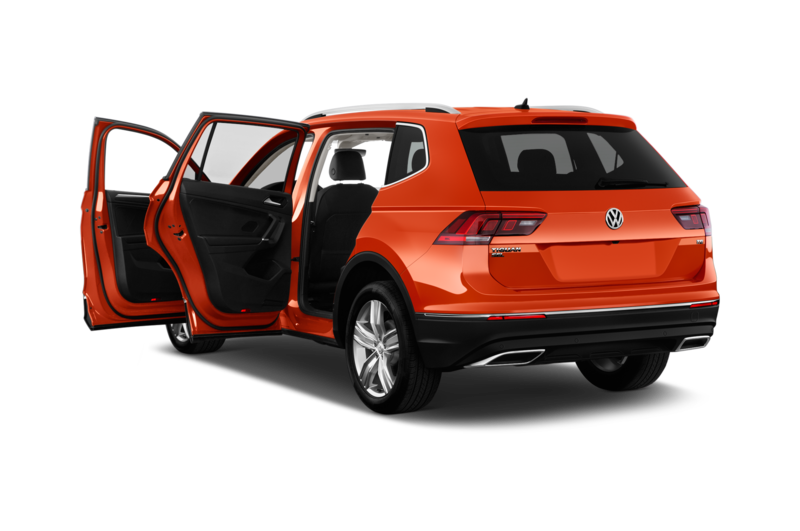 Volkswagen’s SUVs have been known for quite pricey in the past. 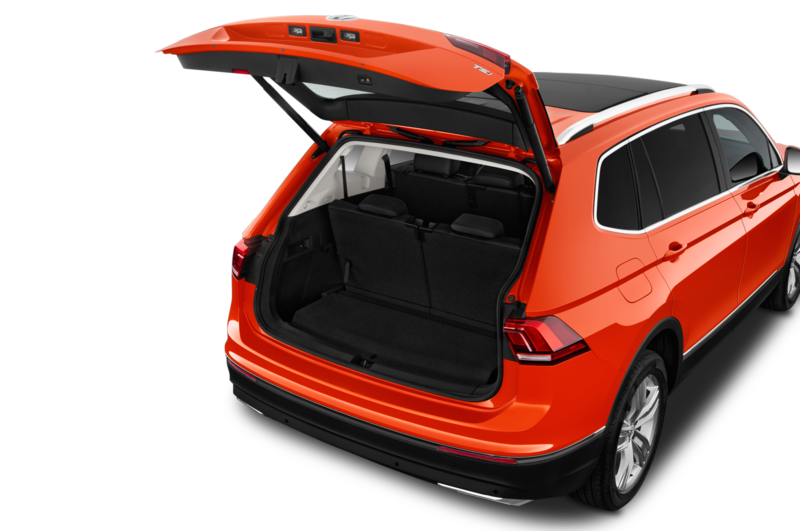 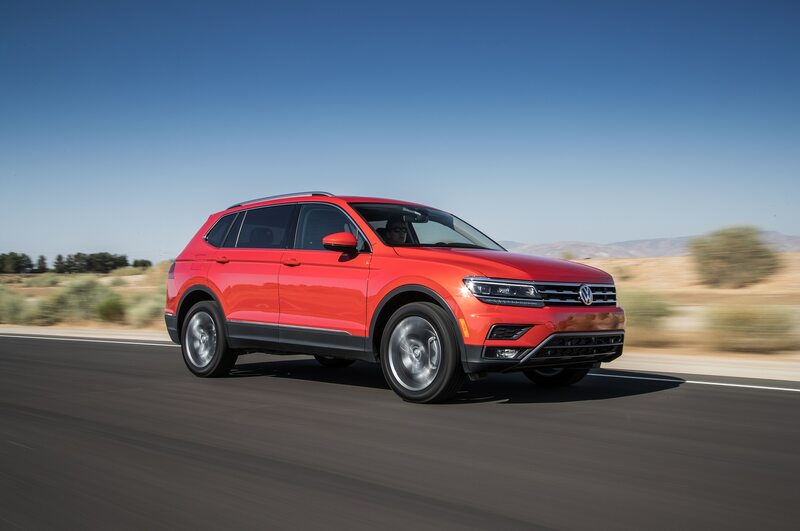 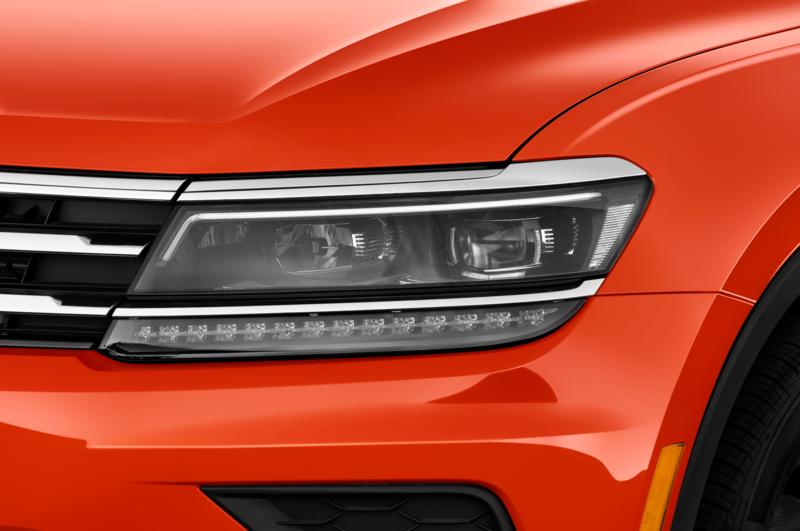 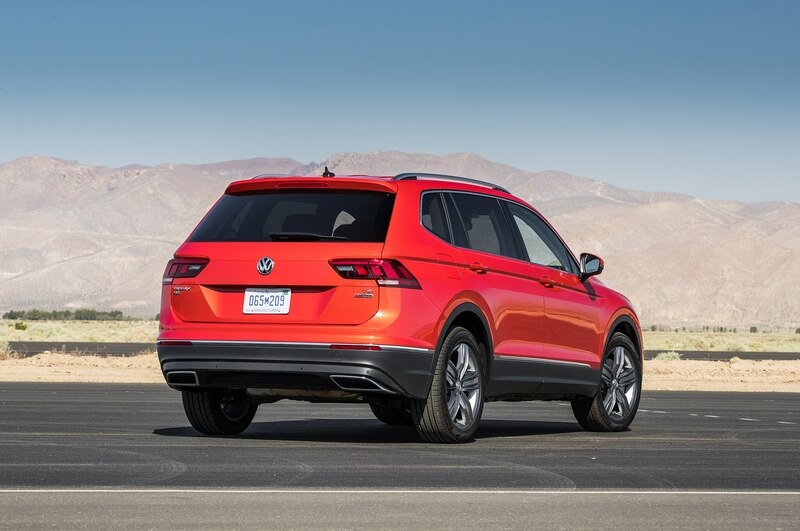 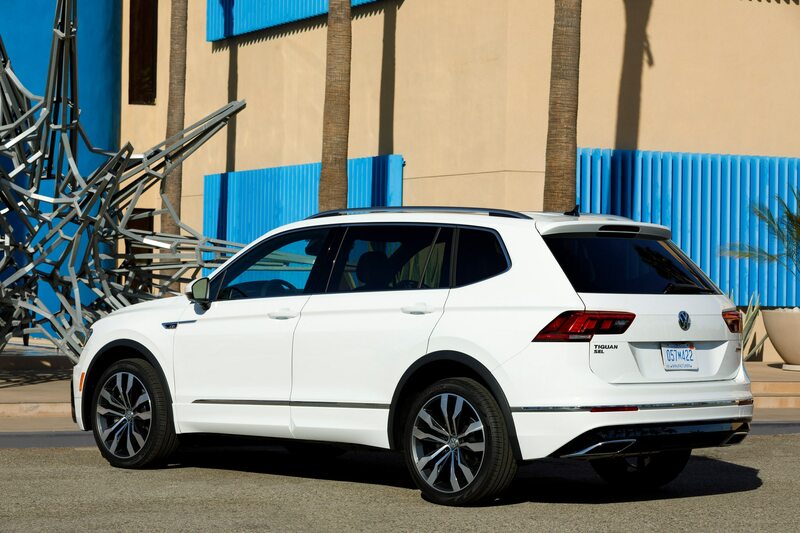 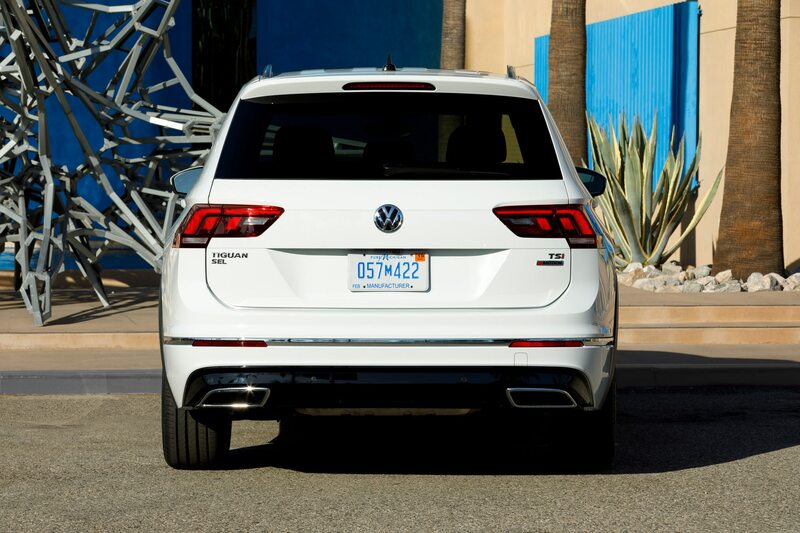 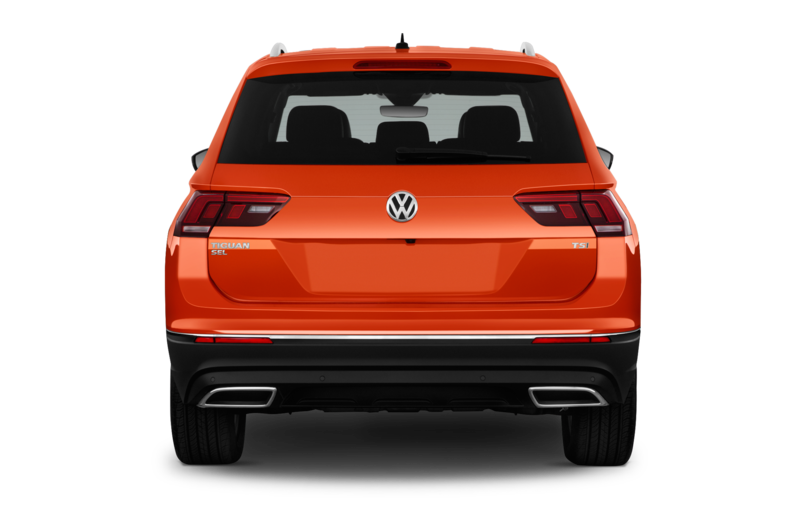 For the 2018 model year, the Tiguan gained 10 inches in length. 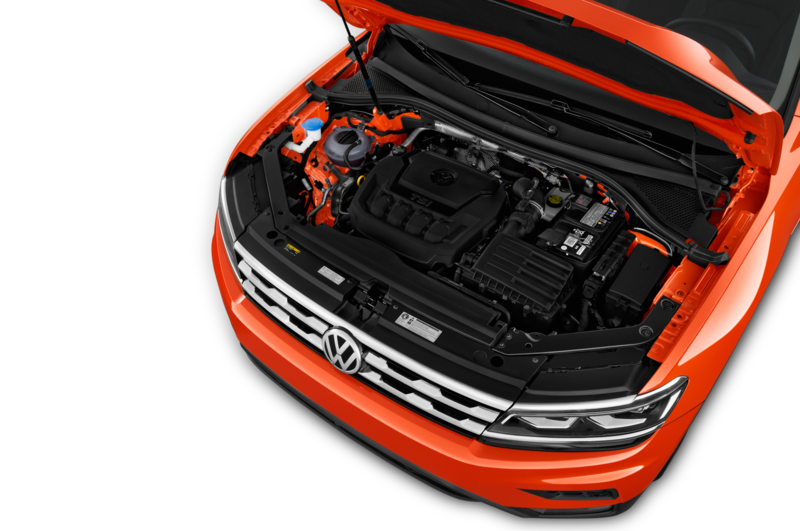 Power comes from a 2.0-liter turbocharged inline-four good for 184 hp and 221 lb-ft of torque. 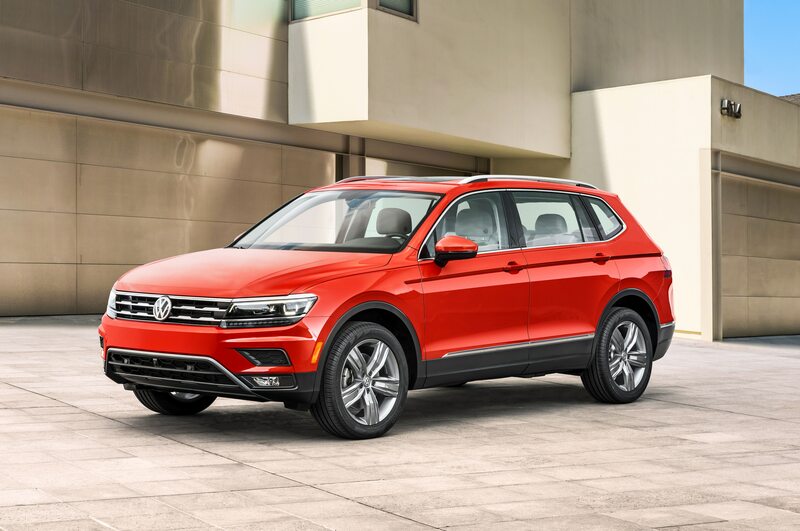 Recently, Automotive News reported that VW is preparing a two-row-only Tiguan likely aimed at the CR-V, Rogue, RAV4, and other two-row compact crossovers. 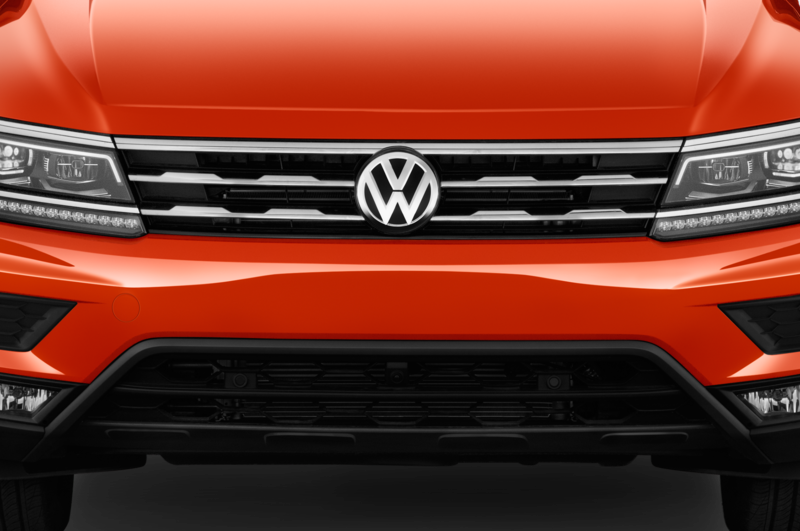 It’s unclear when this model will roll out, however.